Join the only Stairway Walks Day in Washington. On Saturday, February 8, from 10am to 12pm, lace up your shoes, grab a friend, and get ready to explore neighborhood byways you can only see by foot. Last year, more than 260 people joined our signature event that featured fifteen walks exploring the region’s stairways. 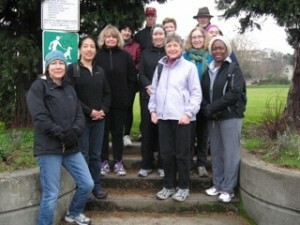 Participants climbed 70,000 stairs, and collectively traveled more than 500 miles in two hours. This year, we are planning for an even bigger event. Trained Neighborhood Walking Ambassadors are preparing to lead eighteen concurrent scenic, family friendly walks in Bellevue, Burien, and Seattle. The Stairway Walks Day is estimated to bring out 450 people, who will collectively climb over 120,000 stairs. Last year every stairway walk was filled up in advance of the event. 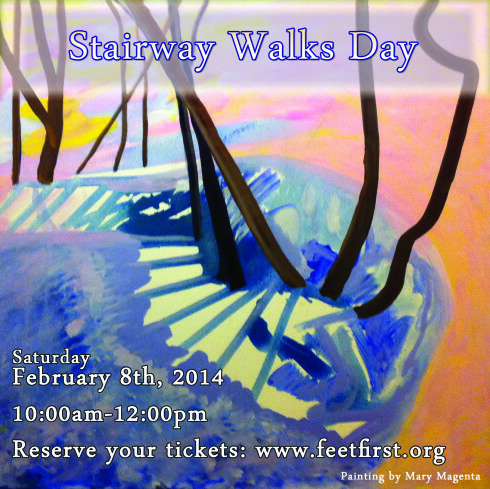 To ensure your space in Stairway Walks Day, become a Feet First member today and you will receive a priority registration invitation on Monday, January 13 for this event that only happens once a year. 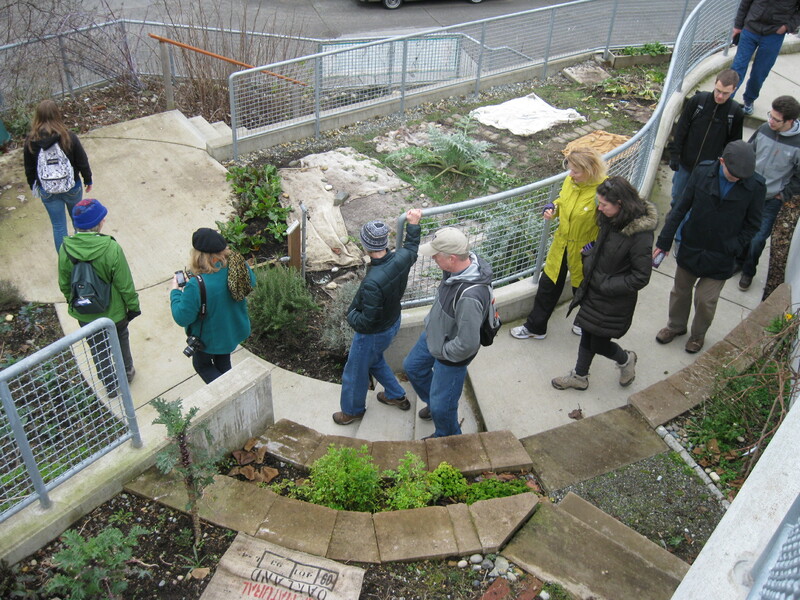 Should you have any questions about Stairway Walks Day or you are interested in sponsorship opportunities, please contact Drew DeVitis by calling 206-652-2310 ext. 5 or emailing drew@feetfirst.org .